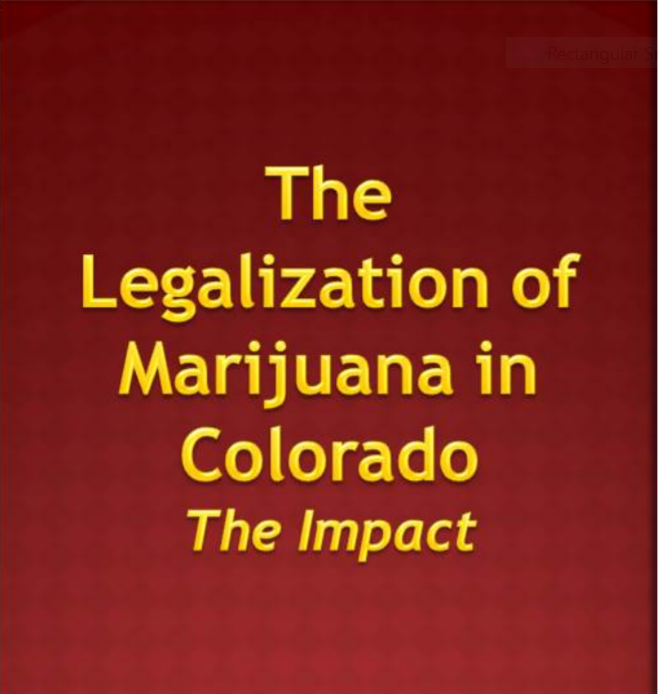 The 4th major report on the legalization impact of marijuana on Colorado. 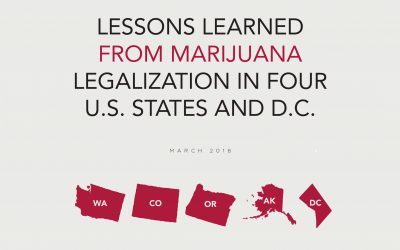 CLICK HERE TO VIEW OR DOWNLOAD THE REPORT (PDF). 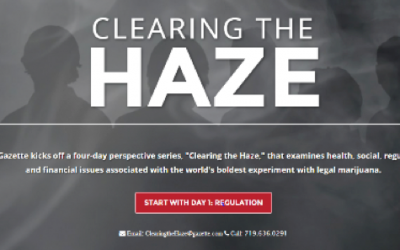 “Alcohol has been the number one substance involved in teen suicide, to have marijuana replace alcohol as the leading substance, is very alarming. The current storyline describing the national opioid epidemic is wrought with sensationalized, media-driven hyperbole and a scarcity of facts. 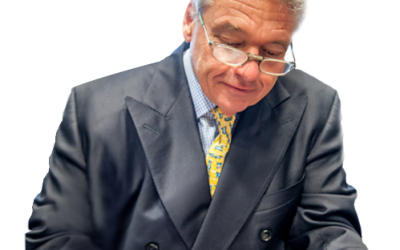 We have described in great detail the increasing number of physicians prescribing pain medications, the lack of limitations related to this practice, and the lack of continuing education regarding risk versus benefit of prescribing opioid medications. 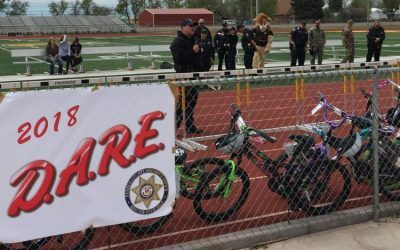 The annual D.A.R.E. 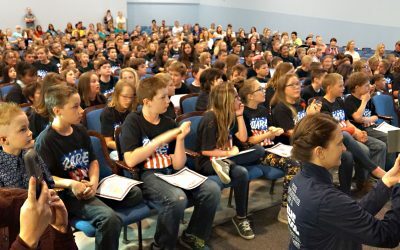 celebration honored 182 fifth-grade students for successful completion of the program. This year, the program included Calvary Baptist students, making it one of the biggest graduations yet. 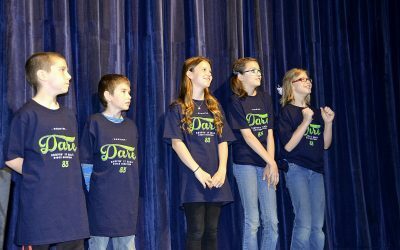 A Liberty Point Elementary School student was the second place finisher in this year’s District 70 D.A.R.E. essay contest, making her teachers and school very proud of her accomplishments. 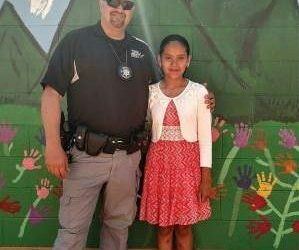 Daniela Vasquez was recognized at a school assembly for having the second best essay in the competition among nearly 650 fifth graders in Pueblo School District 70.